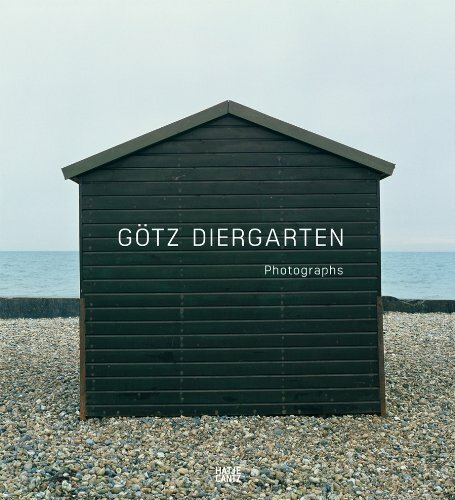 Götz Diergarten (born 1972) developed his rigorous, typological approach to photography under the tutelage of Bernd and Hilla Becher. Diergarten documents European vernacular architecture: storefront façades, beach cabanas, spas and metro stations in Germany, France, England and Belgium. His instinct for color and texture adds a dimension of play to an otherwise austere conception, recalling the deadpan beauty of William Eggleston and Stephen Shore. In the absence of the human form, commonplace details like a door, window or street sign take on expressive personality-a testament to Diergarten's ability to illuminate the commonplace.